Cancer Assistance Program – Help when you really need it. Give a gift that will ensure cancer patients in our community get the help they require. The Cancer Assistance Program (CAP) is a community-based, not-for-profit organization offering free services for individuals and families affected by cancer, living in the greater region of Hamilton and surrounding communities. Equipment loans are available, at no charge, for as long as needed. Wigs, breast prostheses and mastectomy bras, at no cost. 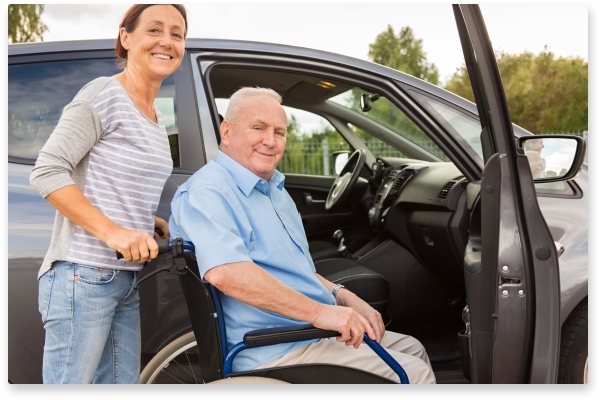 Transportation is available, free of charge, to and from appointments. CAP has limited parking available for individuals with appointments. By contributing their time to CAP, volunteers are able to spend their days in a rewarding manner. The services offered by CAP are practical and tangible in nature. All services are available free of charge for as long as needed.